Saxophonist Mike Phillips has worked with some of the greatest artists of our time. 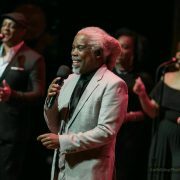 Over the years, he's shared stages with Prince, Michael Jackson and Stevie Wonder. In addition to supporting artists as part of their bands, Mike Phillips is an accomplished solo artist, too. He's performed worldwide, and his travels win soon bring him to the Nation's Capital. 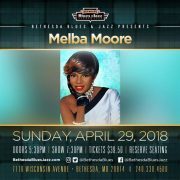 Mike Phillips will appear in concert at Bethesda Blues & Jazz Supper Club on Thursday, April 26th. 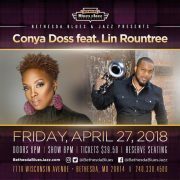 Phillips hasn't performed in the DMV in a hot minute, so this concert is must-see for fans to make sure that they catch him in town. 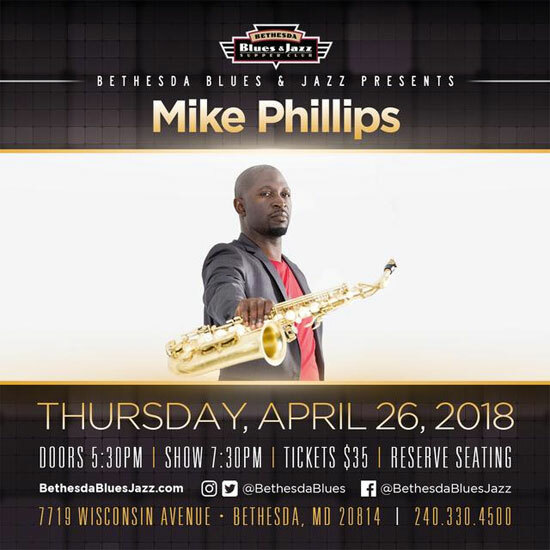 Tickets to see Mike Phillips live at Bethesda Blues & Jazz Supper Club are on sale now at the venue's box office and online via InstantSeats. 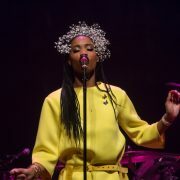 There are still some good seats left, so act fast before the show sells out. 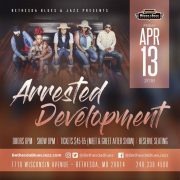 The generous folks at BBJ have also given us a couple of pairs of tickets to give away. If you'd like to win one of them. simply fill out the entry form on the next page. 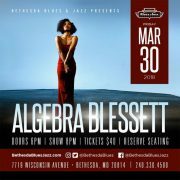 TAGS: Bethesda Blues & Jazz Supper Club, mike phillips"